The events took place in Kyiv, on November 15-16 and November 17-18. 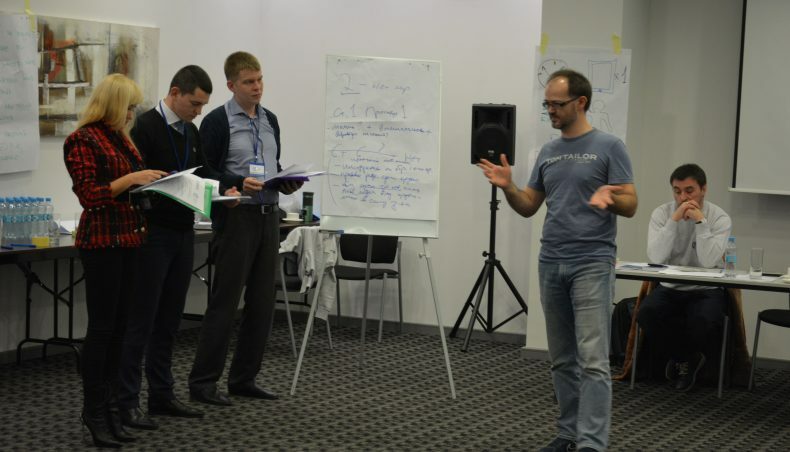 In total 48 lawyers and judges from all over Ukraine took part in the workshops. 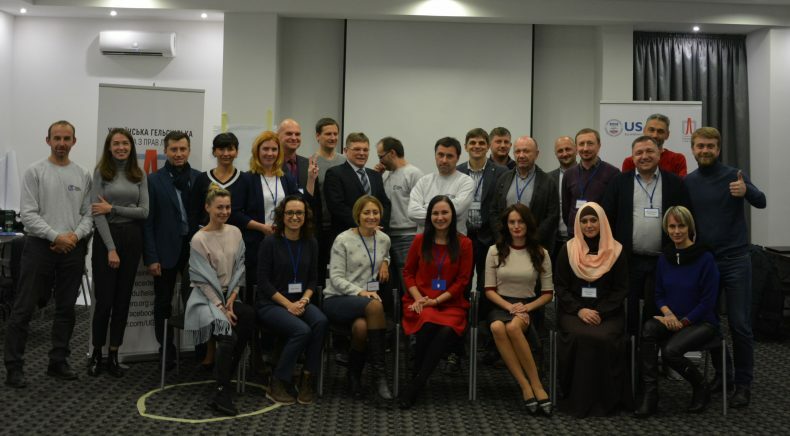 The objective of the workshop was to meet the participants of the training course “Human Rights Standards in Practice of Lawyers and Judges” in person, and also to learn the practical aspects of applying the knowledge received at the distance learning course. 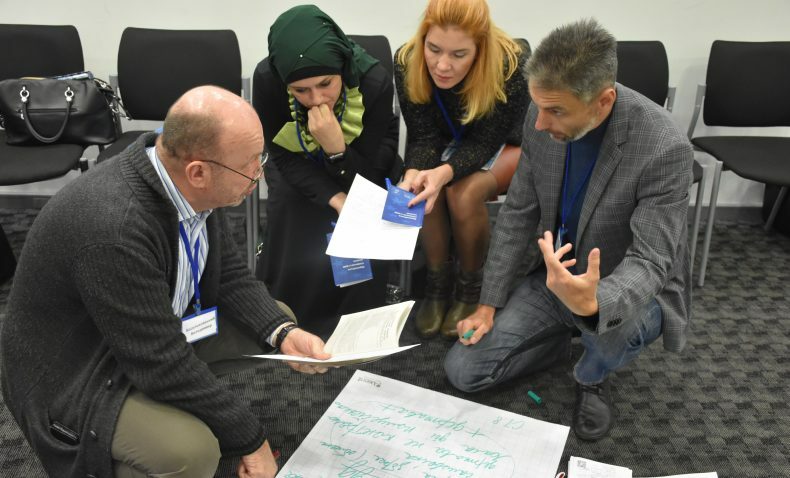 At the workshop, the main human rights related issues were elaborated on and the challenges encountered by the participants while working on the course were defined. 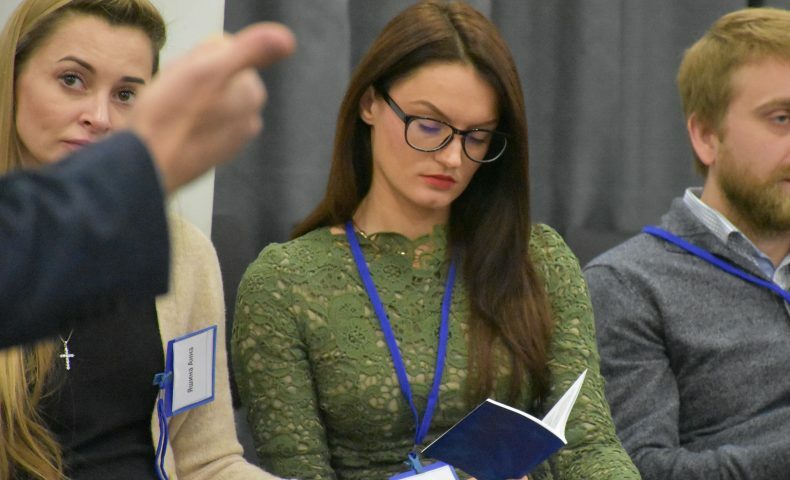 The experts enhanced the knowledge of the participants regarding human rights guaranteed by the Convention and their interpretation by the European Court of Human Rights, and also solidified received knowledge through discussions and practical tasks. The level of participants was different because of the different level of involvement in the work at the Moodle online platform. With regard to that the special attention was paid, on the one hand, to making the information regarding the work with defined articles of the Convention as clear as possible for the participants, and, on the other hand, to making the training more interesting for the experienced participants trhough providing interesting examples and running practical exercises. International human rights standards. Introductory discussion. Categories of individual rights and types of the state commitments. Assessment of the proportionality of individual rights restriction. Margin of appreciation of a state and European consensus. Subsidiary role of the European Court and its meaning for applying the Convention at the national level. Other aspects of the practical application of the Convention. Technical issues of working with Moodle platform. Information on further training at the course. Besides, the challenges encountered by the participants while working on the course were defined; received knowledge were solidified through discussions and practical tasks. Special attention was paid to the work with the practical cases related to the conflict zone and occupied territories of Ukraine. The course experts also provided feedback regarding fulfilling of the online module tasks, common mistakes were discussed. The participants will further use received knowledge in practice, in their daily legal work. Besides, part of them are involved in the legal protection of the target groups of the program, in particular, some judges work in the courts, which were relocated from the occupied territories, or deal with cases related to conflict, territories affected by the conflict or provide support to the internally displaced persons and people affected by the conflict. The event is a part of the training course “Human Rights Standards in Practice of Lawyers and Judges”, implemented by UHHRU with the aim of facilitation of respect and protection of human rights and freedoms in Ukraine, implementation of the international human rights standards in the national legal system through strengthening professional potential of the practicing judges and lawyers. 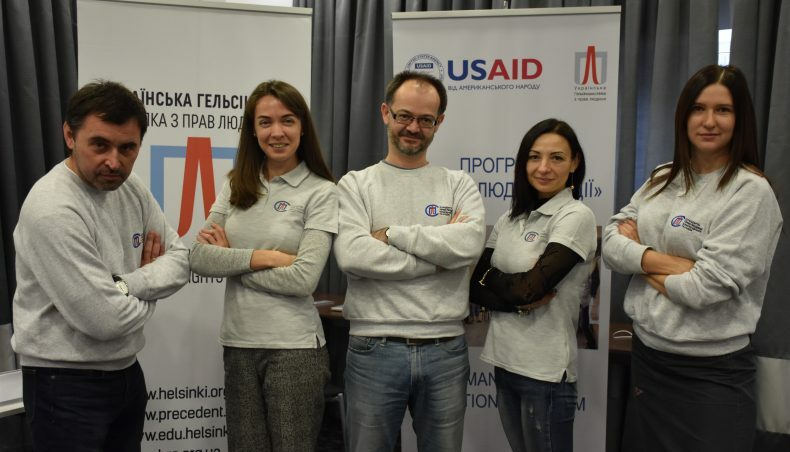 This one-year course includes online and classroom training sessions, international internships and is delivered by the acknowledged Ukrainian and international lawyers and judges. Its second round is implemented by UHHRU for 35 participants selected at the competitive basis based on the results of the training in Module 1 and participation in this seminar.